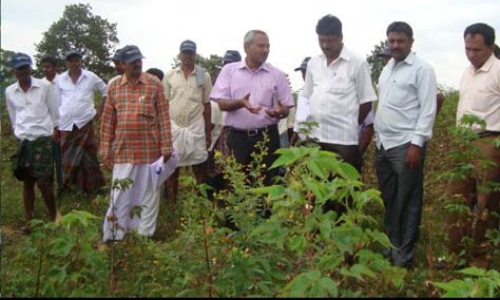 JSSMVP established the JSS Krishi Vijnana Kendra (Agricultural Science Centre) in 1994. 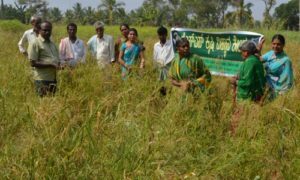 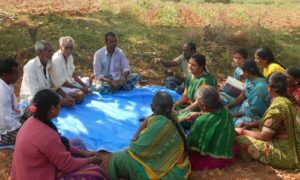 Sanctioned by the Indian Council for Agricultural Research (ICAR), Government of India, the centre engages in the transfer of technical know-how to farmers to help them adopt modern agricultural practices. Sri Math has given to the centre 52 acres of land for conducting demonstrations and cultivating various crops as per the latest practices. 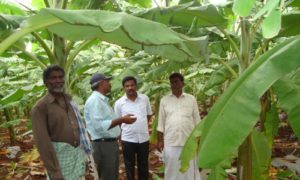 Apart from this, experts make follow-up visits to the farms and ensure that the farmers adopt modern agricultural methods to increase the output. 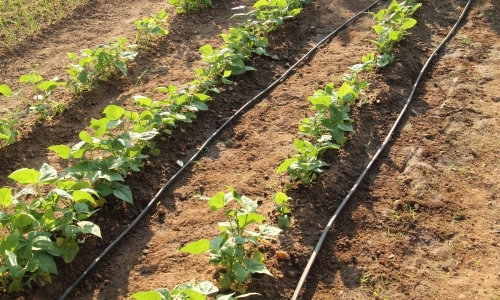 Training programmes on farming practices and techniques are periodically conducted for the benefit of farmers, women and youth.